South London telephone engineer 0203 633 1131 Qualified Telephone & Data professionals. 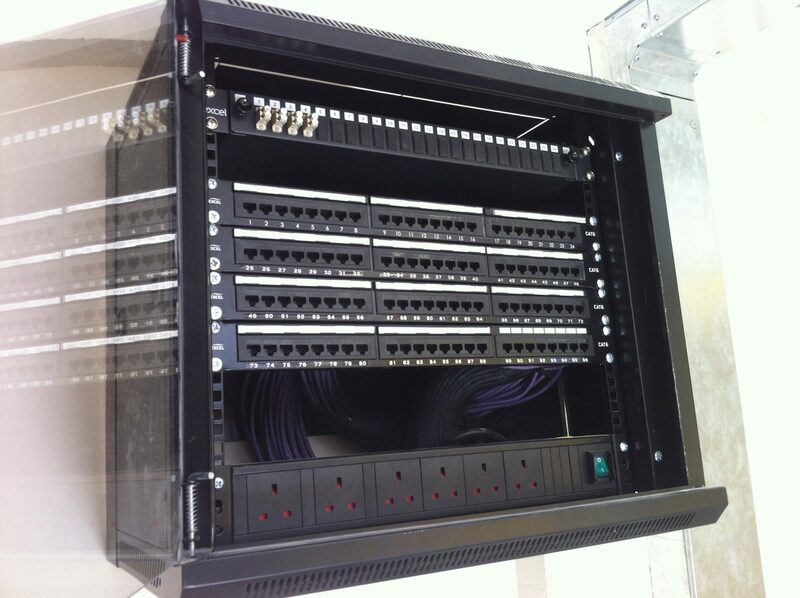 Whether you had an amatuer, electrician or builder commonly, install or interfere with your communication set up? You are in safe hands with South London telephone engineer. In summary we have years of experience, to keep your communications in good health. In particular do you need a residential telephone problem rectified. Ultimately our Ex BT telephone engineers will work to resolve every fault possible. Book your London ex BT engineer, your local South London telephone engineer, today.If you need a communication specialist, then call BT engineer London. South London Telephone Engineer cover major telephone systems and strive to resolve every fault possible. Another thing you need not worry about is us having to come back day after day. In conclusion book yourself a South London telephone engineer today. so when it comes to line faults, diagnostics or installing new telephone networks, we do it with a ease! When required to work in public or educational premises. South London telephone engineer provide a variable service. 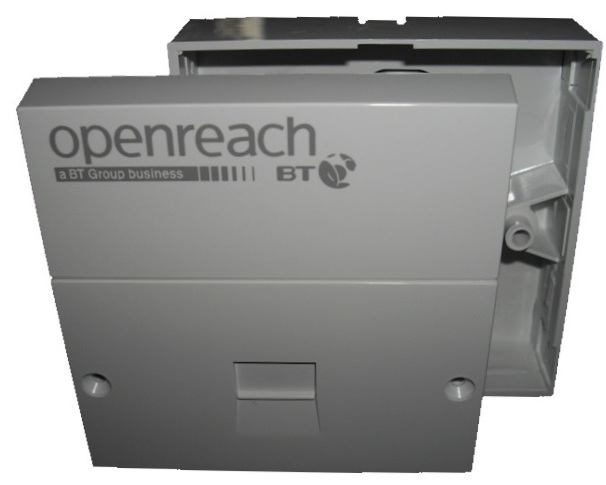 business or residential telephone or broadband problem. Certified East London telephone engineer use broadband testers unlike others. Trained well beyond the basic BT standards. DO NOT WASTE YOUR MONEY – DO NOT PAY FOR A SPEEDTEST SITE RESULT, you can do that yourself. They will understand the settings of your routers connection. All things considered – Probably the most experienced broadband technician in London. 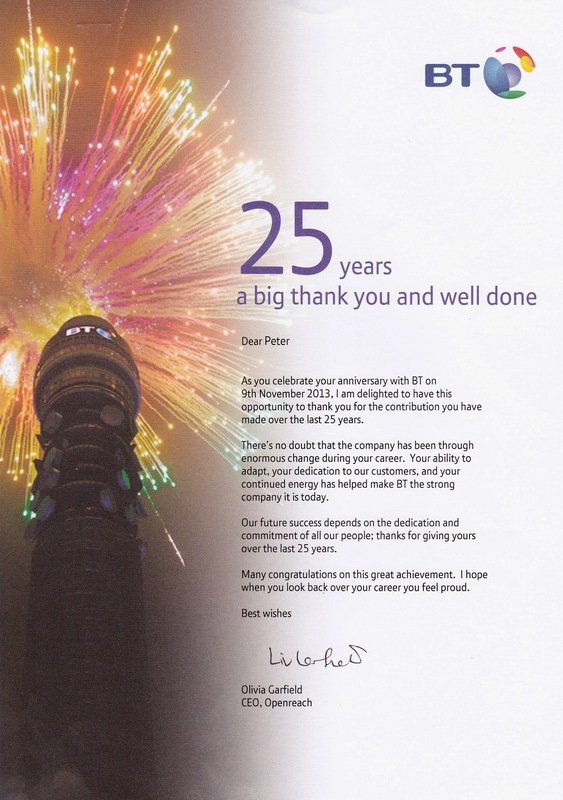 In contrast using an Ex-BT employee – Will not mean you are getting a broadband specialist. are trained to the highest standards.